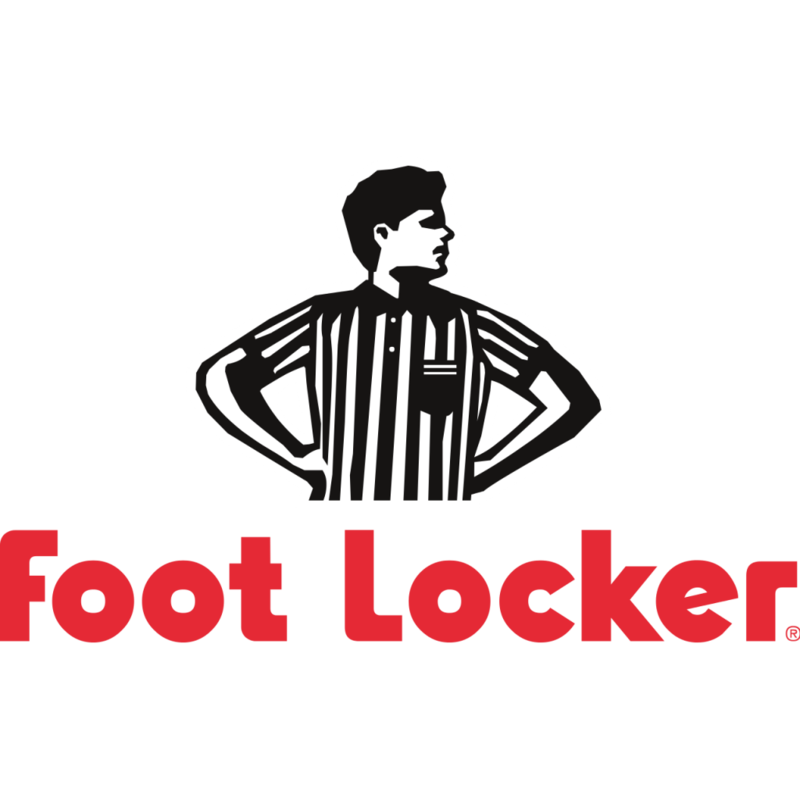 Foot Locker is the world's leading athletic specialty retailer offering an in-depth selection of footwear and apparel for most sports. Find the latest styles and technology for running, basketball, tennis, aerobics, fitness, and track, from leading vendors like Nike, Adidas, Reebok, New Balance, Timberland and Puma. The store also carries the newest fashions in private-label, licensed team, and fitness apparel. Foot Locker is known for its superior customer service by its staff of "Fit Experts" who are trained to help customers select the right athletic shoe for their sport and lifestyle.